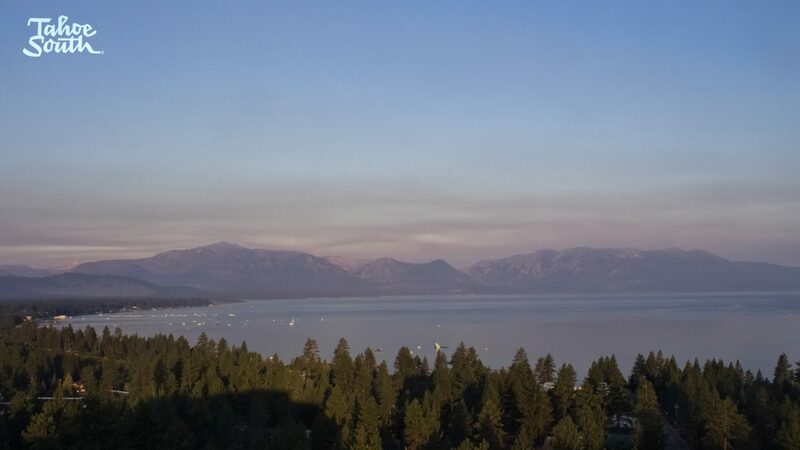 The view from Stateline just before 7 a.m.
South Lake Tahoe could see a chance of thunderstorms Tuesday. The National Weather Service predicts a 20 percent chance of precipitation Tuesday. Isolated showers and thunderstorms are possible after 11 a.m.
Tuesday’s high in South Lake Tahoe will reach 84 degrees.